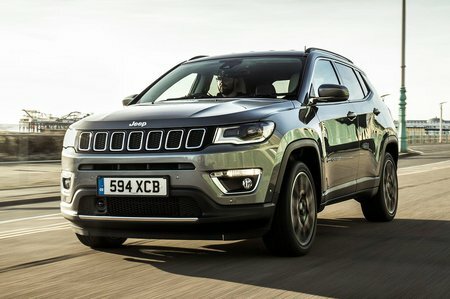 Jeep Compass Sport Review and Deals 2019 | What Car? This entry-level model is sparsely equipped, coming with a 5.0in infotainment screen, fabric seats and 16in alloy wheels. We would recommend upgrading to Longitude if you can afford it.